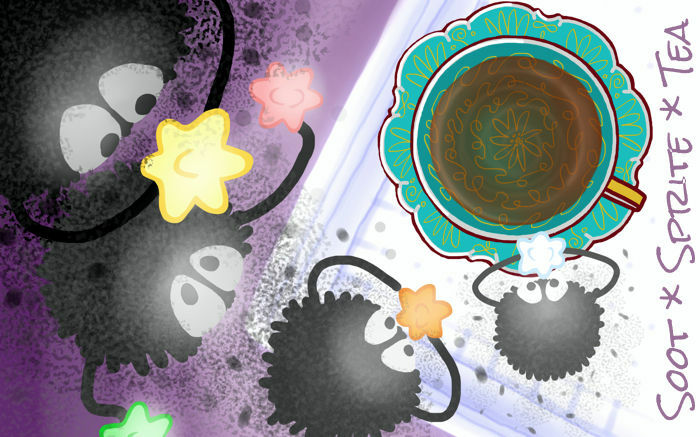 Love Studio Ghibli: Soot Sprite Tea? This is just one of 4 teas in this fandom. Check out the whole series.